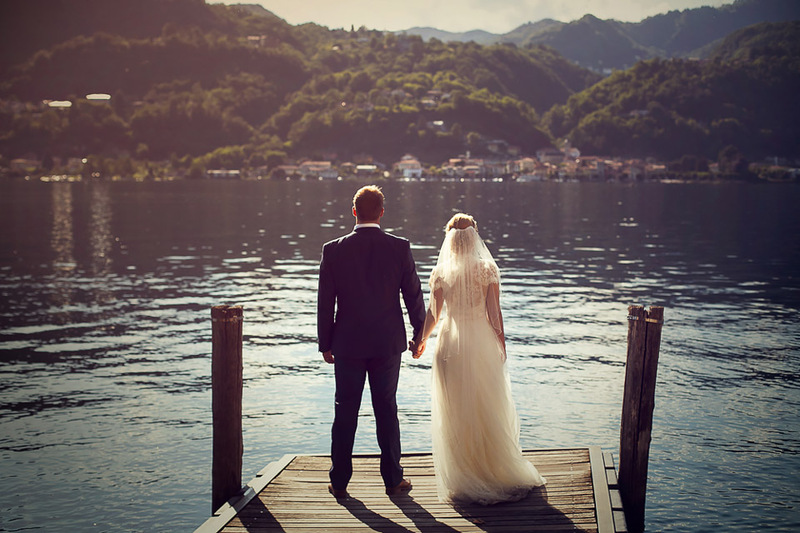 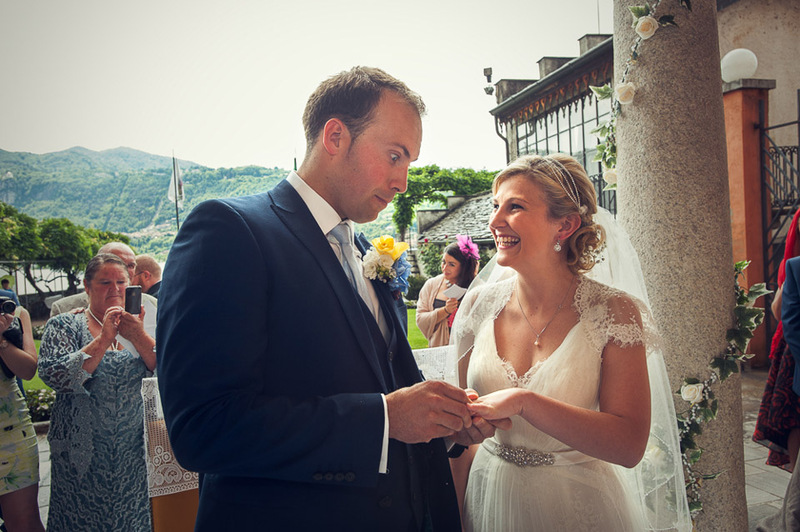 Lara and Fabrizio, from UK, got married in Orta by the lake. 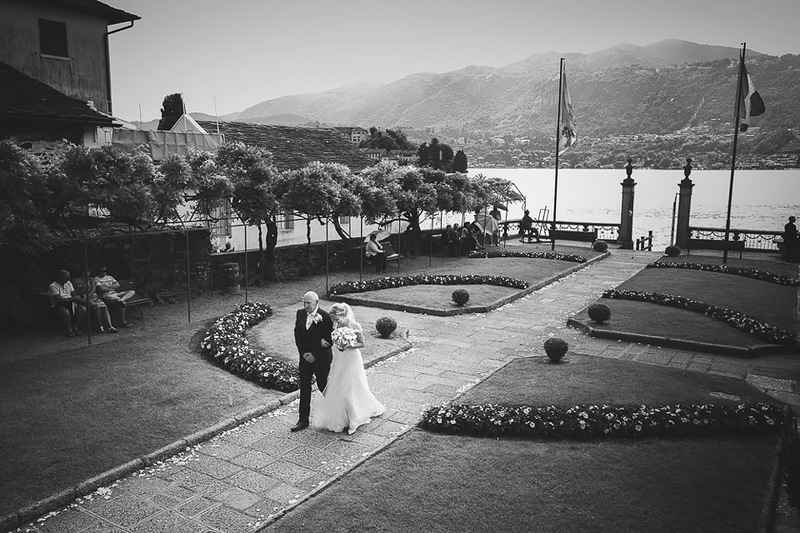 They have chosen the Italian Lake District to get married because Fabrizio’s father is Italian. 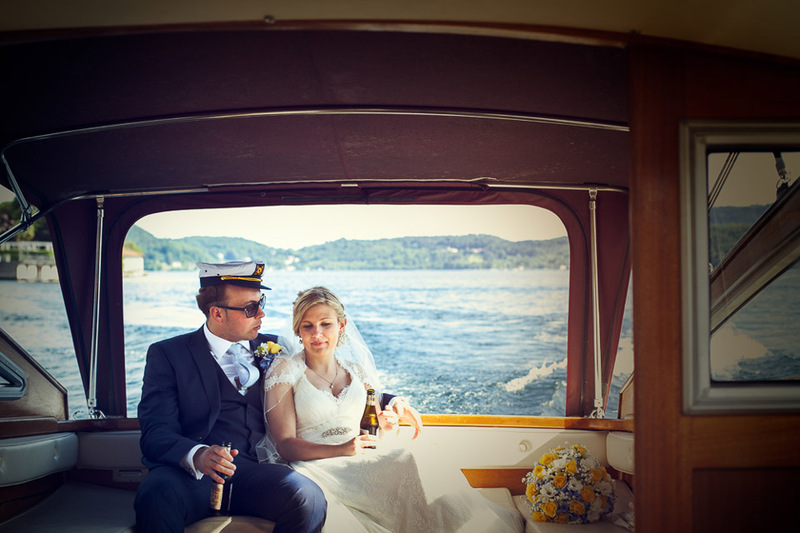 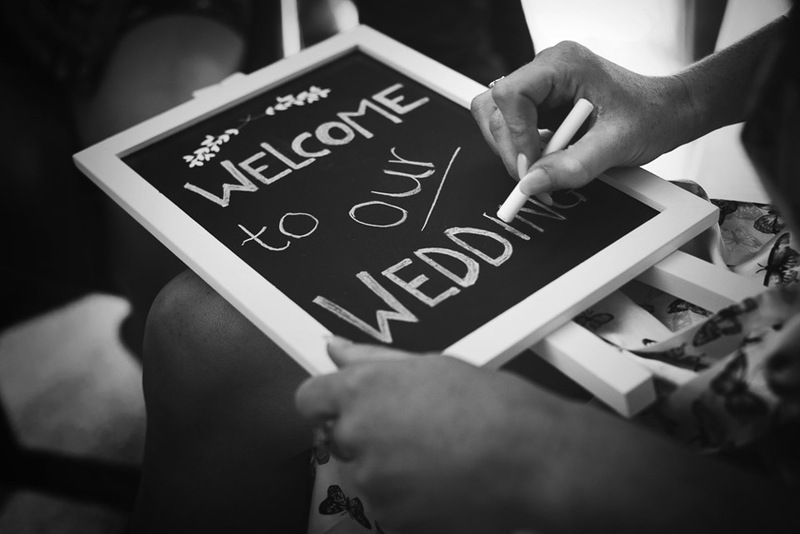 It was such a pleasure being a part of your beautiful wedding.